Special Feature: Low force snap acting microswitch for long distance tubing applications. 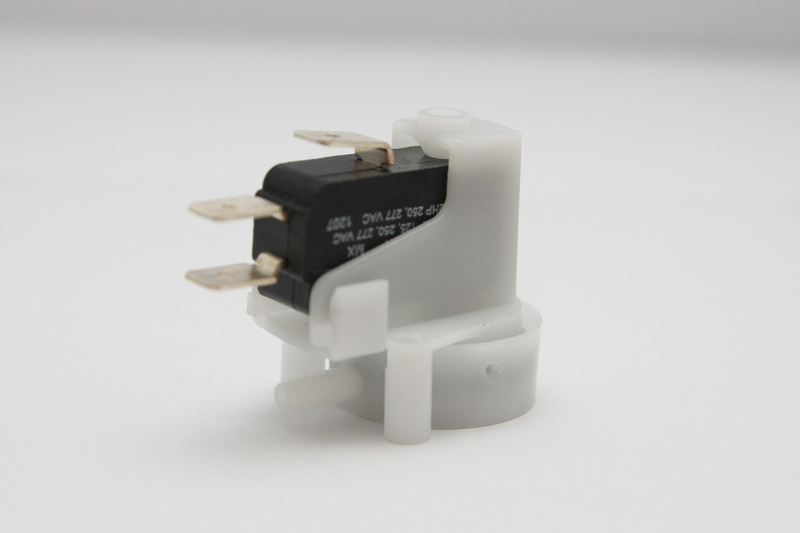 Additional Description: TRM116AL Tinytrol Air Switch. Momentary Air Switch, SPDT, Low force, 5 amp microswitch for long distance tubing applications. Radial Mount with side spout.